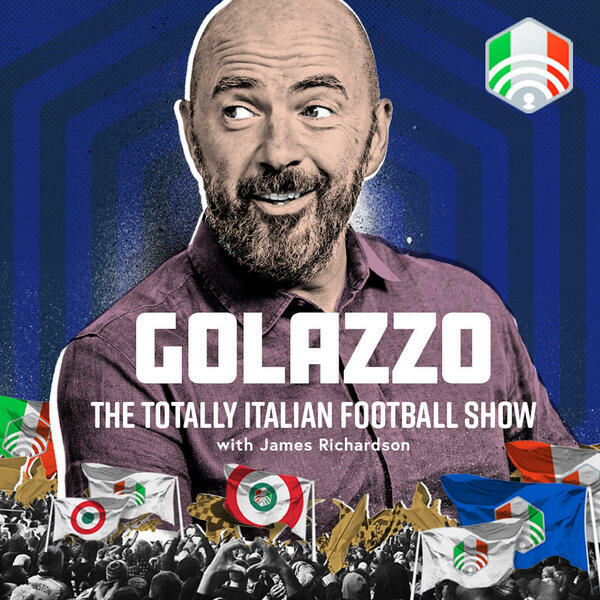 With news breaking of Claudio Ranieri being appointed as Fulham manager, Jimbo and James Horncastle take a trip down memory lane with the man who wrote the book on Ranieri – literally – Gab Marcotti. We look at Gentleman Claudio’s journey in Serie A. From how his Roma side took Jose Mourinho’s all-conquering Inter to the limit, to his engineering of the great escape at Parma, as well as helping restore Juve’s battered reputation. Speaking of Juventus, they win at Milan as we discuss ultras - those that have a social conscience and those that drive tanks over cars. The managerial merry-go-round is in full swing in Serie A as Gian Piero Ventura proves he DOES know how to resign. Plus there’s the curious case of Frosinone’s number 89 and the panel reminisce about Rodrigo Taddei.